i was recently sent this box of Crest 3D Whitestrips to test and review for Blushing Basics. included in the package was a yellowing kit to capture the reactions of people who saw a yellow smile. if you're interested in my family reactions, check out the video above. 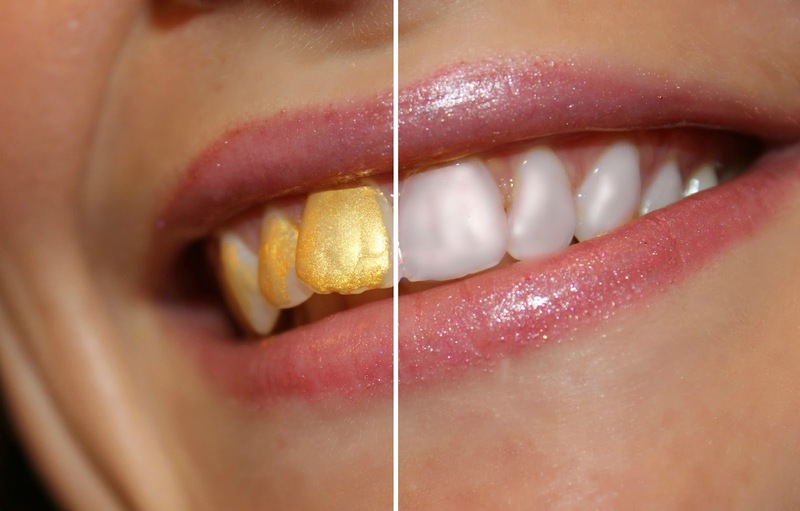 let's face it, if you're not whitening, you're yellowing. every sip, bite, drink and nibble leads to the yellowing of your teeth. Crest 3D White Whitestrips can help to remove up to ten years of set in stains and is the #1 awarded brand by beauty editors. whitening 25x better than the leading whitening toothpaste these Whitestrips are easily my go to whitening solution. even before reviewing these strips, my whitening solution has always been Crest 3D Whitestrips. i hate the mess of the professional trays and the dental solutions are painful on my teeth. 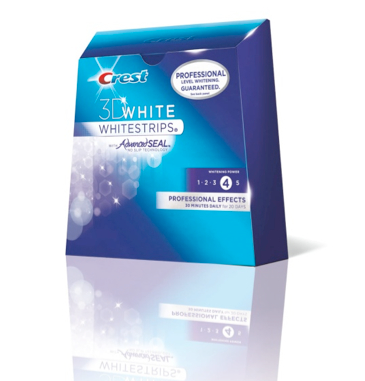 Crest 3D Whitestrips are comfortable and work well. we only get one set of (adult) teeth, so let's treat them with a little R-E-S-P-E-C-T.
to go the extra mile Crest has generously offered to give away one box of Crest 3D Whitestrips to one lucky Blushing Basics reader. follow the rafflecopter instructions below for entry. Disclosure: I participated in this sponsored post campaign for One2One Network. I received monetary compensation and product, but all opinions stated are my own. Great giveaway, I've been wanting to try these for awhile but they're a little pricey, hope I get my chance!! Your teeth are so golden... how is it that it still looks pretty?! Mine were not so pretty! LMAO Love your video! LOL - Brooke, you are hilarious and your post with your family's reactions was priceless.